Contest win several brand used cars! 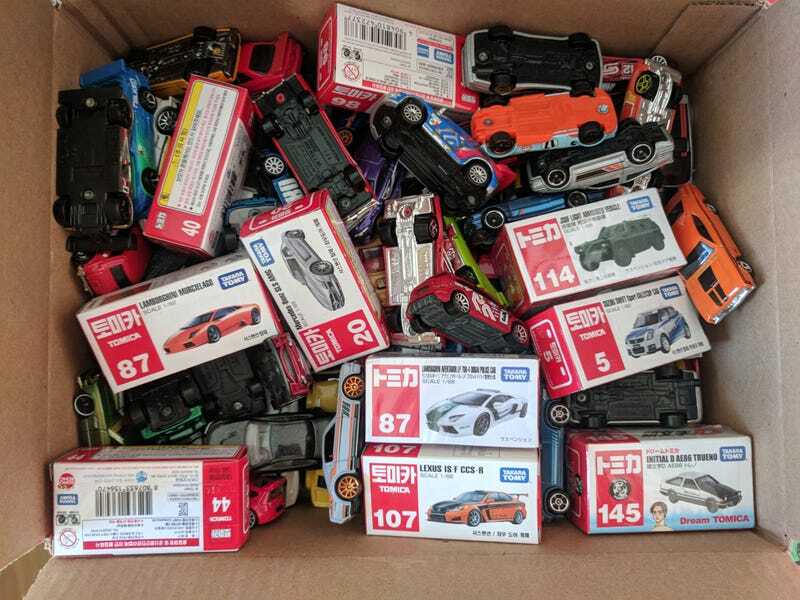 So in the recent years my interest in collecting diecasts has dwindled, so I’ve decided to share the love. Tell me your holy grail die cast, and what it would mean to you. Winner takes all, I will be checking this post some time tonight, so get your entry in now. This design got rejected by Blipshift. Thought I would share it with you all! A Little Extra Oppo for the 4th!